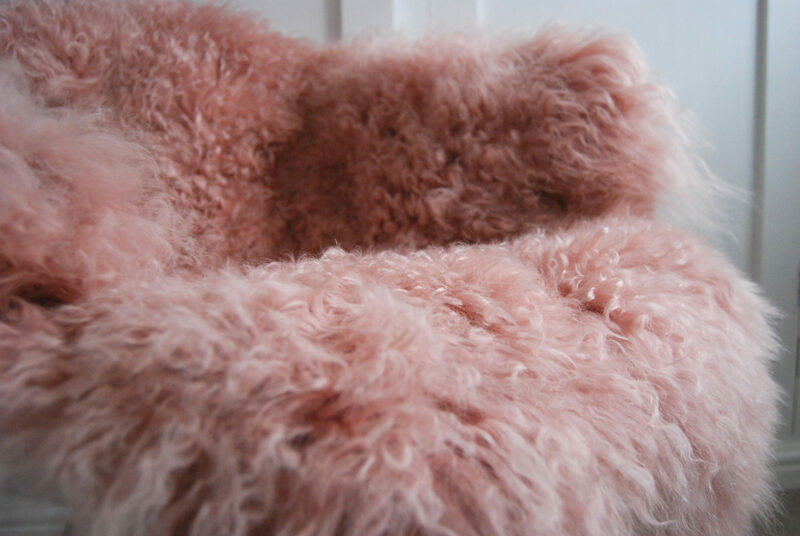 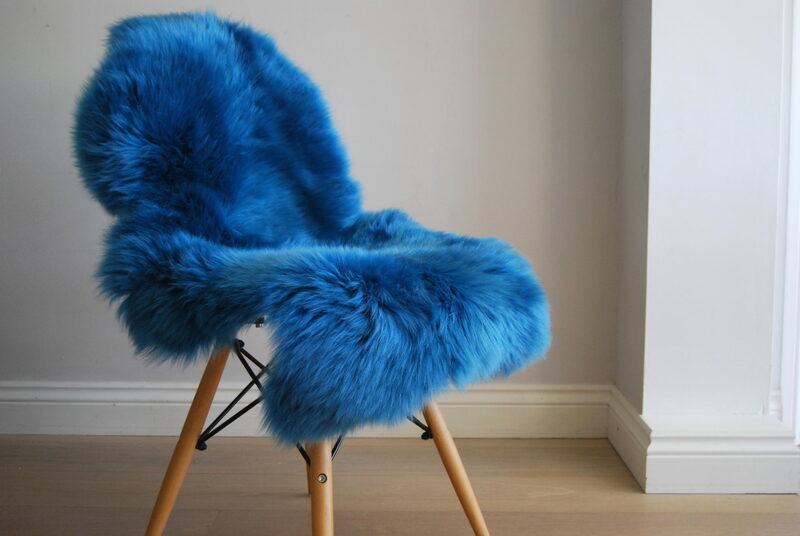 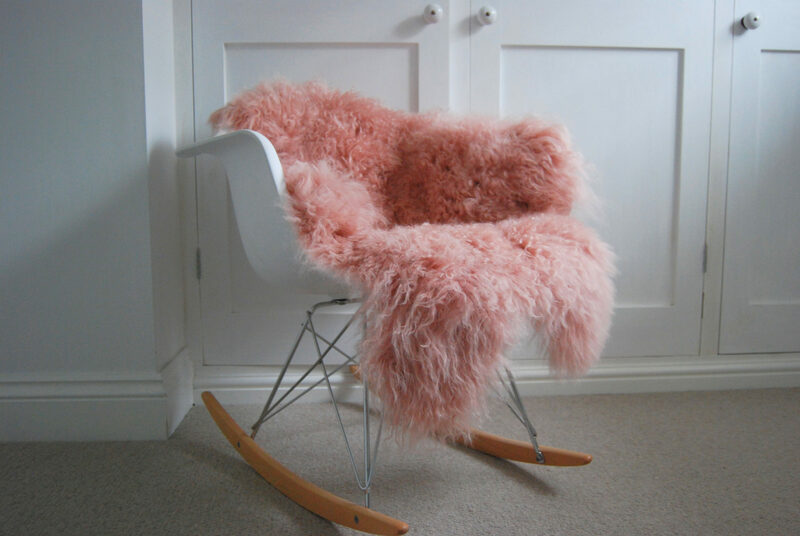 This sheepskin is a shade of beautiful dusky pink and looks wonderful draped over a chair or sofa due to its lightweight extra soft feel with long feathery fur. 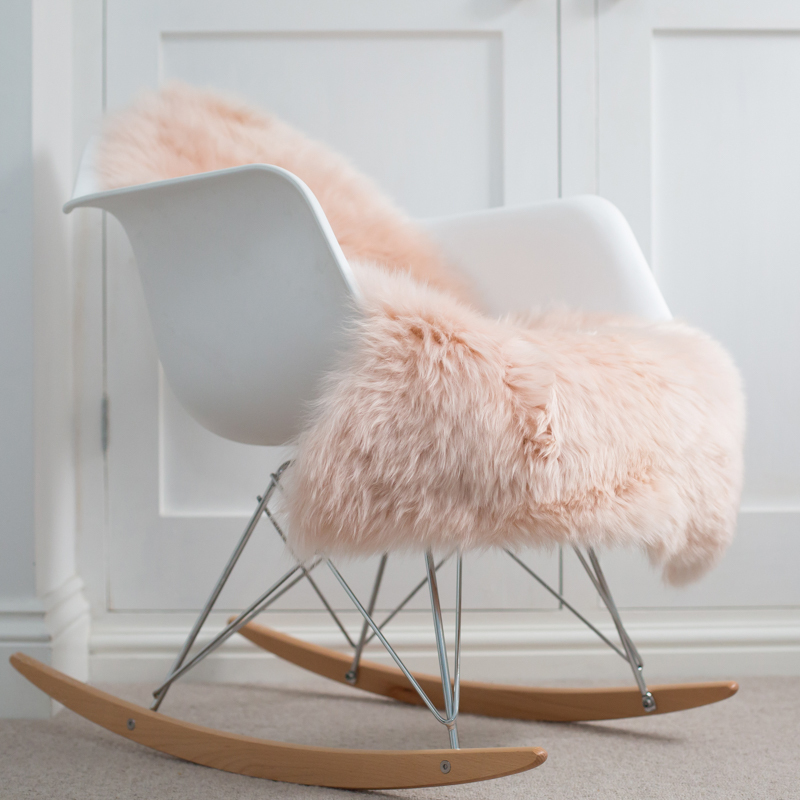 Add a little bit of luxury to your home and create Hygge! 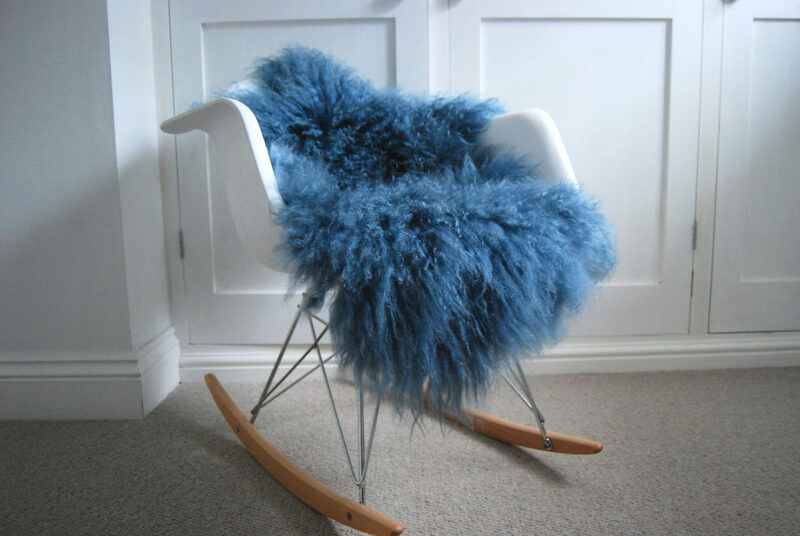 Each rug measures approx. 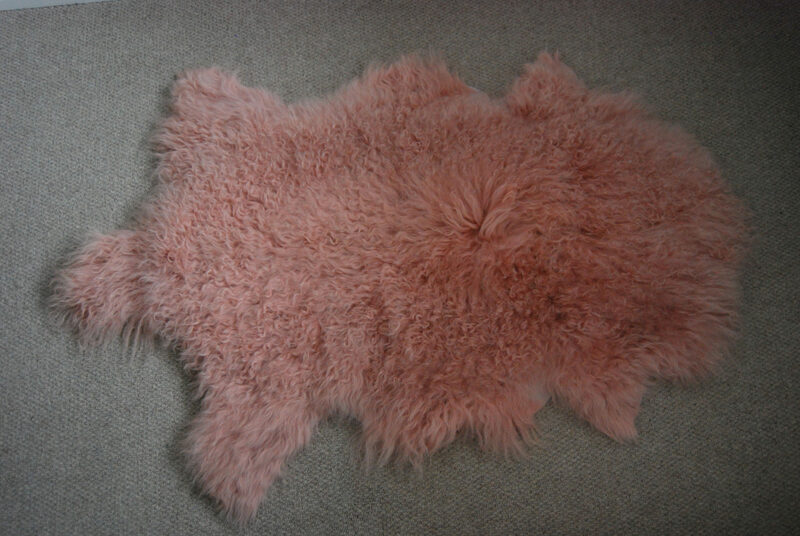 100cm x70cm (a 5% difference is expected due to it being a natural product and shape). 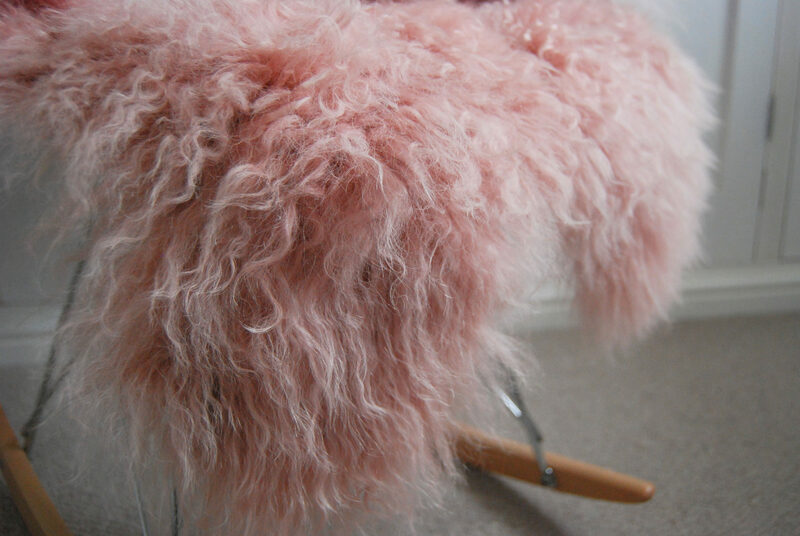 Be the first to review “Dusky Pink Tibetan Sheepskin” Click here to cancel reply.